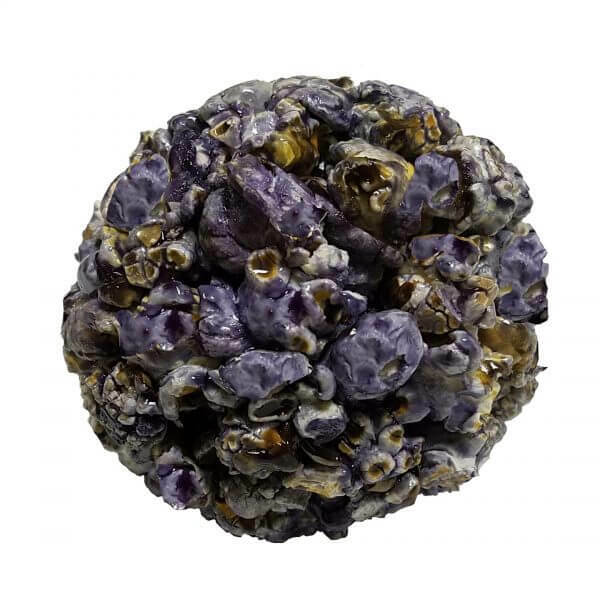 Have you ever tasted Grape Popcorn Balls? 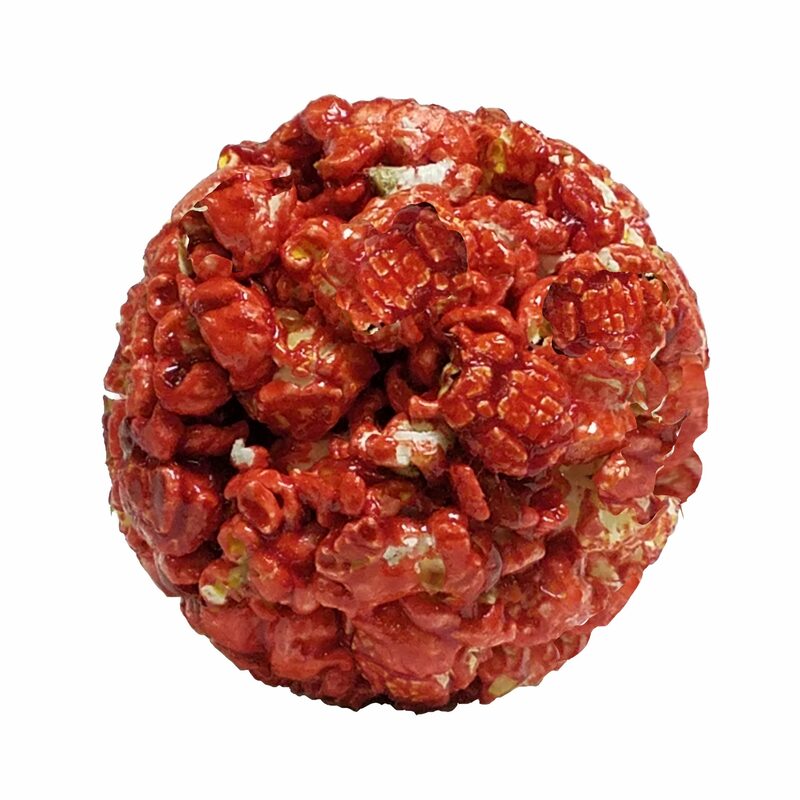 Well Yum Yum’s Gourmet Popcorn makes them and have a variety of tasty flavors mixed within this one. 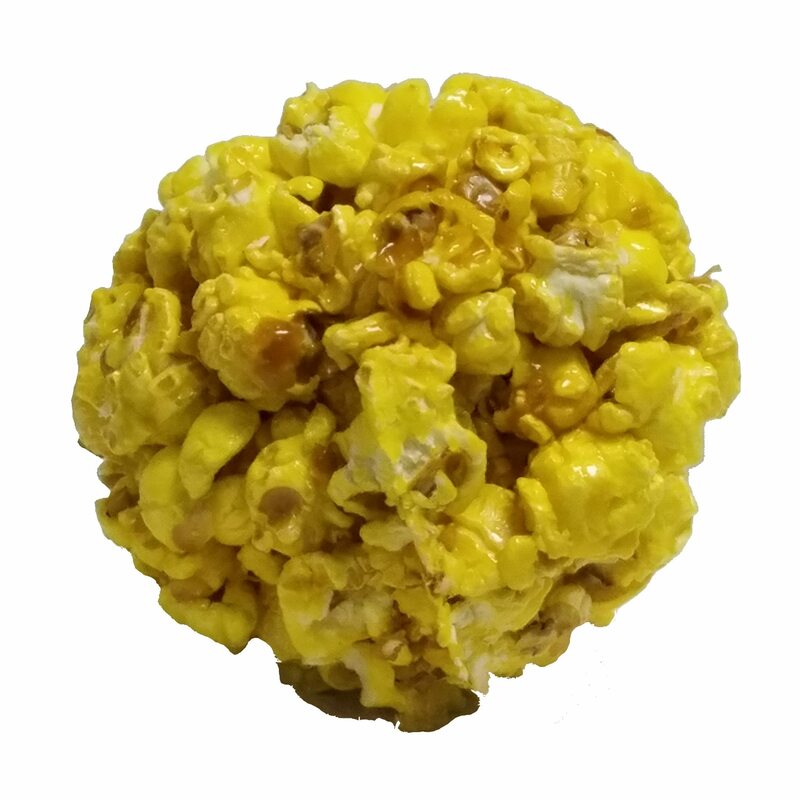 Our popcorn balls are the size of a baseball. 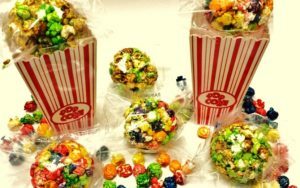 Currently we have them starting at $1.59 to $2.49 each, we can make some in Green Apple flavor, Pecan, Cashew and or Almonds blended in buttery caramel, molded as a popcorn ball. 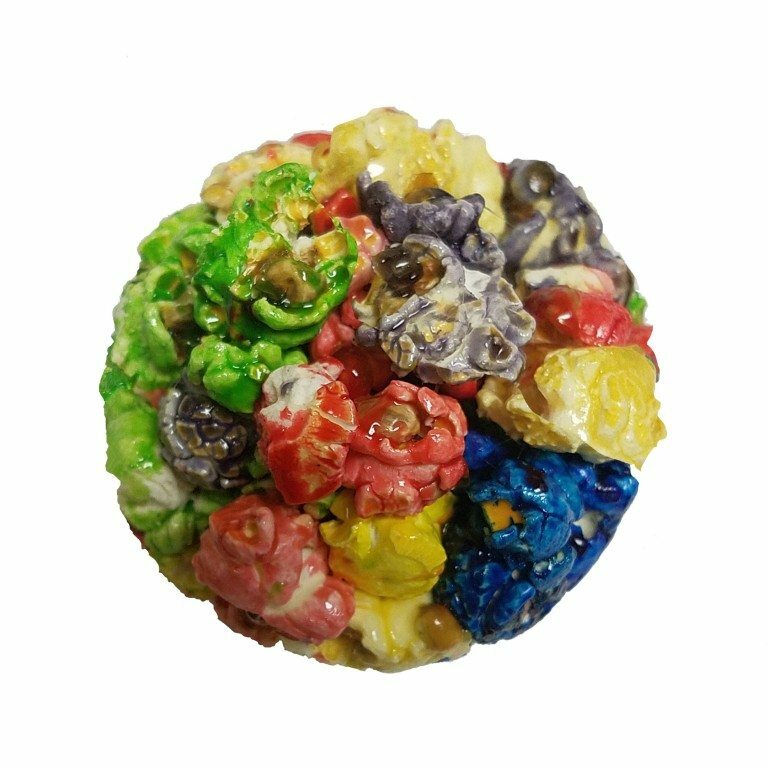 We also make popcorn balls in Rainbow, which takes a little more time than the rest, thus the cost is $2.49 each for this one. 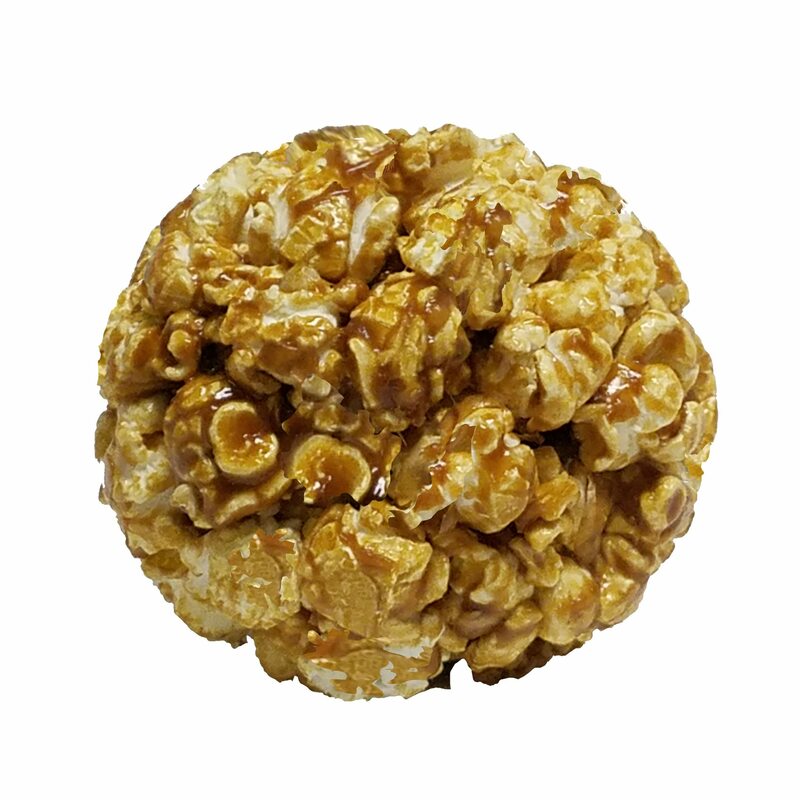 In other words they are scrumptious nuts mixed in hot melted buttery caramel; shaped in the size of a baseball.